Honda Cars India has launched the 2018 CR-V with prices starting at ₹ 28.15 lakh for the petrol 2WD model, ₹ 30.65 lakh for the diesel 2WD model and at ₹ 32.75 lakh for the diesel AWD model. Now, the new-generation Honda CR-V steps into a tough playing field with competitors such as the Volkswagen Tiguan, Skoda Kodiaq and the full-size duo of the Ford Endeavour and Toyota Fortuner. So how does the pricing of the new-generation CR-V fare against the prices of its competitors? Here is what we think! Honda has gone the Skoda way, wherein it has launched just one, fully loaded variant of the CR-V albeit with different powertrains. The most affordable model is the 2WD petrol which is priced at ₹ 28.15 lakh, followed by the 2WD diesel priced at ₹ 30.65 lakh and finally the AWD diesel variant, which is priced at ₹ 32.75 lakh. The Honda CR-V is offered in 5 and 7-seater (only on diesel) variants and with the pricing, it is comparable to the Volkswagen Tiguan and the Skoda Kodiaq. The Tiguan has two variants, which are the Comfortline and the Highline. 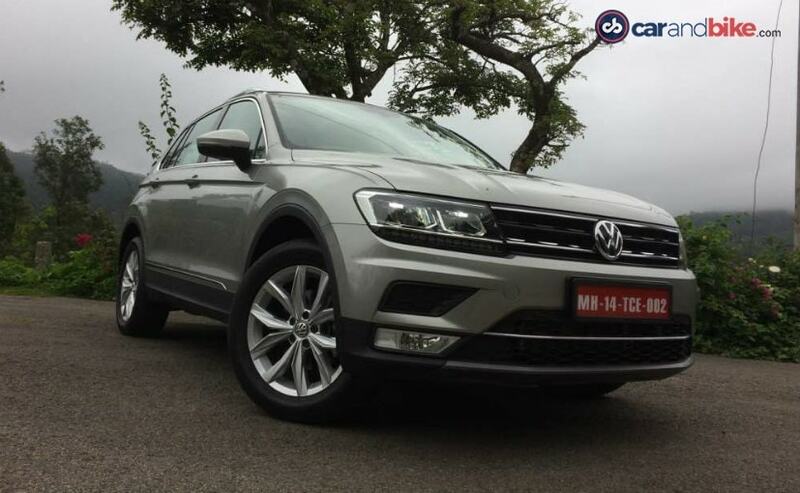 The VW Tiguan Comfortline is priced at ₹ 27.49 lakh and the Highline trim is priced at ₹ 30.87 lakh which undercuts the CR-V by a fair margin. The only advantage that the CR-V has over the Tiguan is the choice of a petrol engine. The Skoda Kodiaq is also offered in exactly one variant (all things considered) and is priced at ₹ 33.84 lakh. Sure, it gets a 7-seater layout as standard and is fully loaded with features and creature comforts, but is about ₹ 1.10 lakh more expensive than the AWD CR-V. 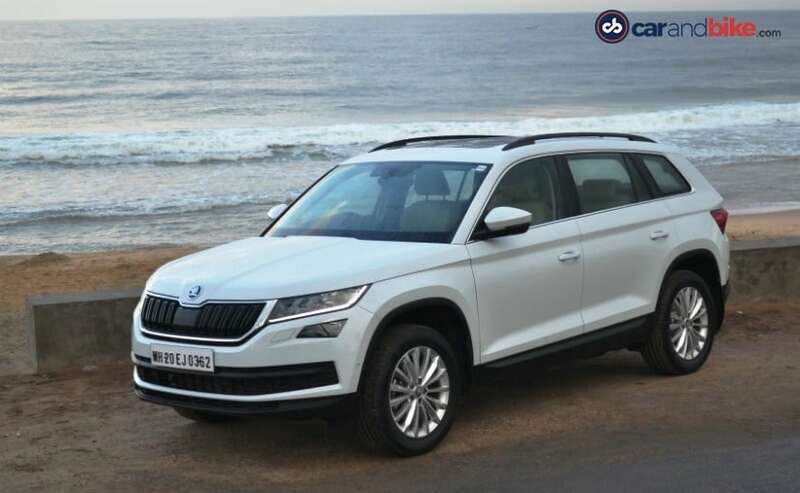 The Kodiaq hasn't exactly fired for Skoda even though it is a well-rounded car with good driveability and excellent features. Is the high pricing a suspect here? We definitely think so. The Ford Endeavour gets 3 variants, which are the Trend and Titanium with the 2.2-litre engine and the Titanium with the 3.2 litre engine. 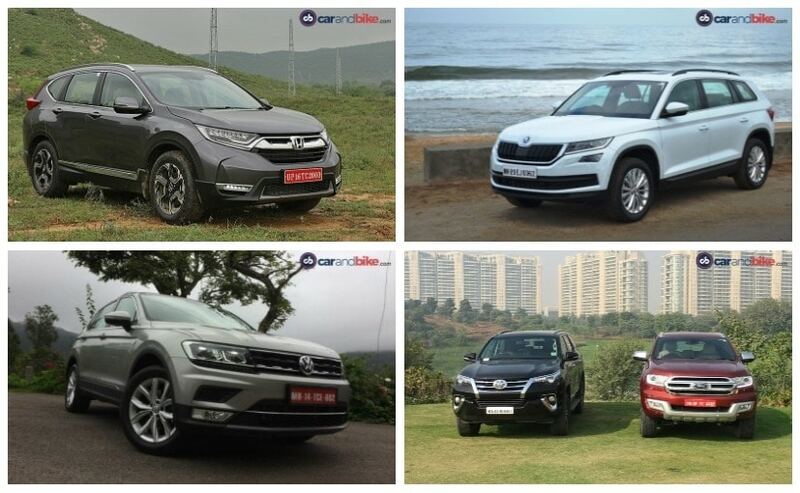 Going variant-to-variant, the Endeavour undercuts the CR-V and is just marginally expensive than the diesel AWD CR-V. The Endeavour is bigger, is fully off-road capable and has better road presence along with good performance as well. Definitely worth considering if you are looking to buy an SUV and have ₹ 30 lakh to spare. Same goes for the Toyota Fortuner. 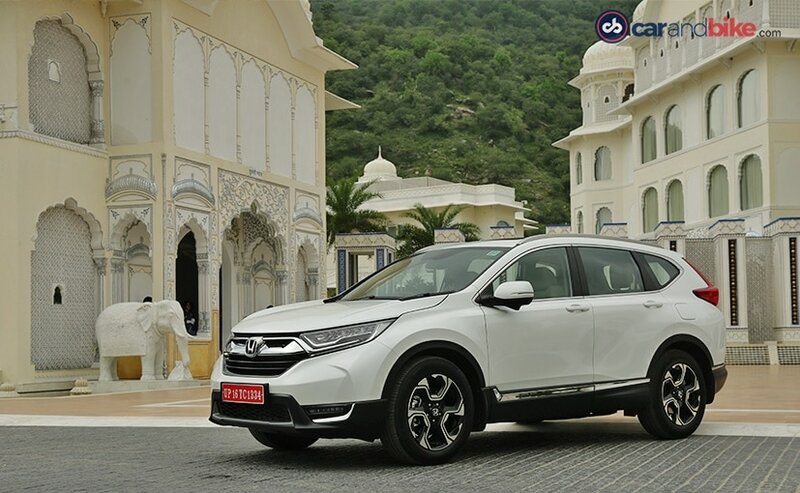 It is a proper full-size SUV and is a hot favourite in the segment in which the CR-V operates as well. The Fortuner gets a 2.7-litre petrol and a 2.8-litre diesel engine. 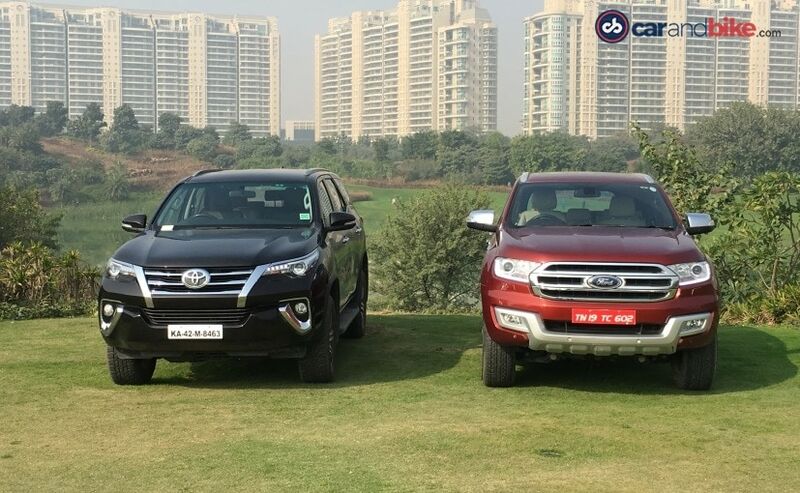 Toyota sells the Fortuner in 6 variants and the prices range from ₹ 27.27 lakh and go up to ₹ 32.97 lakh. If you are looking for a luxurious full-size SUV with good performance and lot of variants to choose from, the Fortuner is as good a bet as the Endeavour.